Boulder High has an amazing music program known throughout Colorado, thanks to our incredible music faculty, professional musicians who bring a wealth of expertise to their performance-based classrooms. Beau Bryson grew up in Pueblo, CO and moved to Boulder to start his Bachelor's in Music Education in 2003 at CU Boulder. While at CU, Beau studied clarinet with Dan Silver. 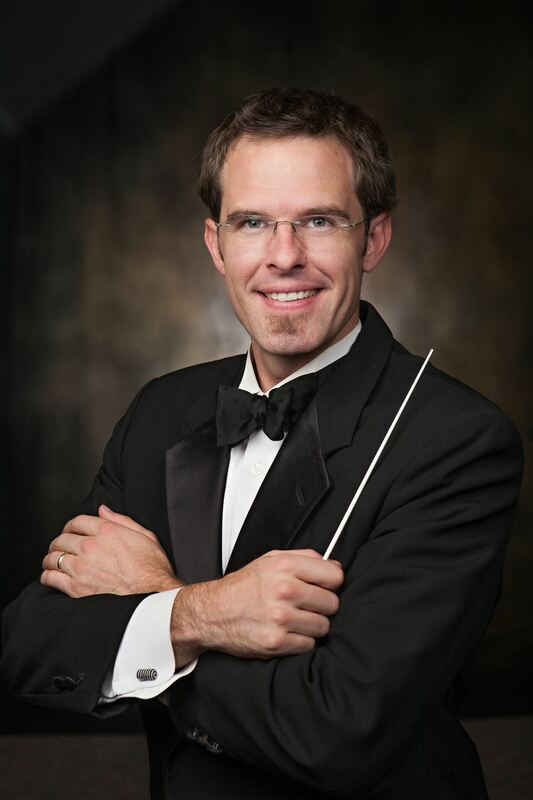 Upon graduation in 2007, Beau was hired as the band director at Casey Middle School and Associate Band Director at Boulder High. Since then he has earned his M.A. from CU Denver in Educational Psychology where he was selected as the outstanding graduate of the program in 2012. While at BHS Beau has taken his students to perform in Los Angeles, Orlando, and Norway, and finds those experiences to be some of the most rewarding in his career. Outside of school, Beau spends time traveling the world with his wonderful wife, Meg, and toddler son, Michael. Mr. Ryan Woodworth is a 6th generation native Coloradan and a 3rd generation educator. He grew up in the Denver area and went to University of Northern Colorado for his Bachelor in Music Performance degree in the area of Double Bass under James Vaughn. After completion of his Bachelor, Ryan moved to Pittsburgh, Pennsylvania for his Masters in Double Bass Performance degree under Jeff Turner. Once completed, Ryan did an additional certification in Music Education. Both graduate and postgraduate degrees were earned through Carnegie-Mellon University. 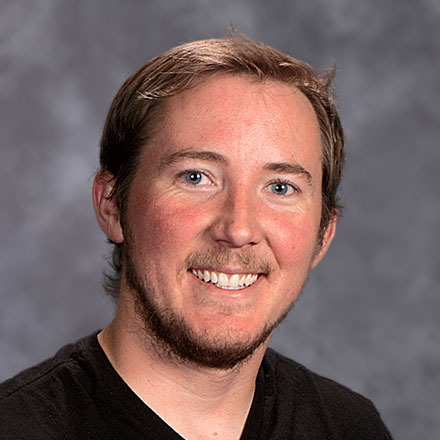 This is Ryan’s tenth year in public high school music education, but first year in BVSD and as Director of Orchestras at Boulder High School. Ryan enjoys grilling, golfing and hiking with his wonderfully supportive wife Kara, and their three beautiful kids. 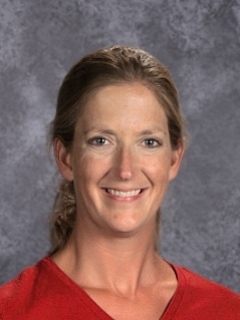 Jennifer Dunn is currently in her 18th year of teaching and has been teaching in BVSD for 12 years. Mrs. Dunn holds her master’s degree from the University of Colorado-Boulder (MME with an emphasis in conducting) and her bachelor’s degree from the University of Alabama. During her time at Alabama, Mrs. Dunn served as a flutist/piccolist for the Wind Ensemble and as a drum major for the “Million Dollar Band.” She is an active clinician in Colorado for solo and ensemble festivals and has been asked to serve as a guest conductor for the CU Summer Music Academy. Outside of music, Mrs. Dunn enjoys training for triathlons, skiing/hiking, and spending time with her husband and 3 daughters (Anna 13, Emily 9, and Laurel 7).